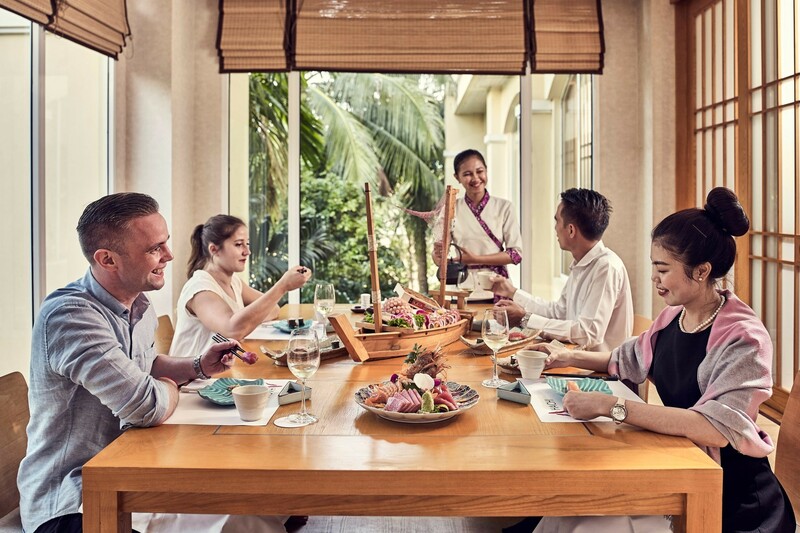 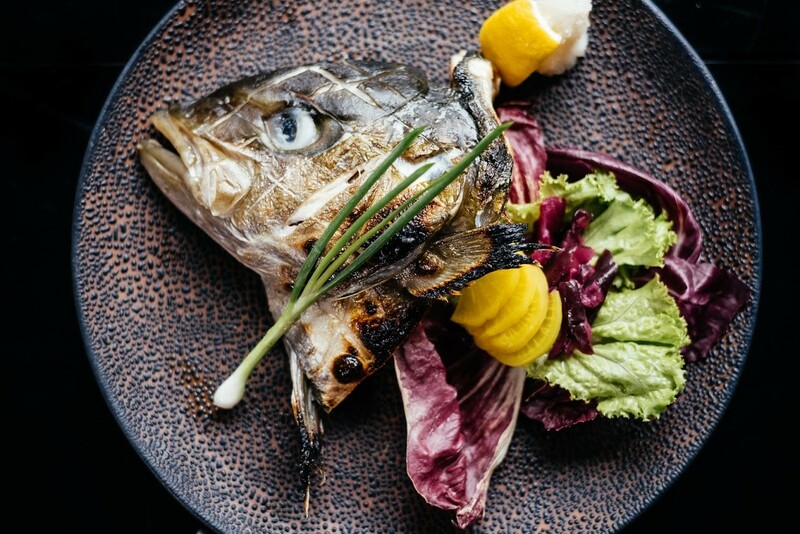 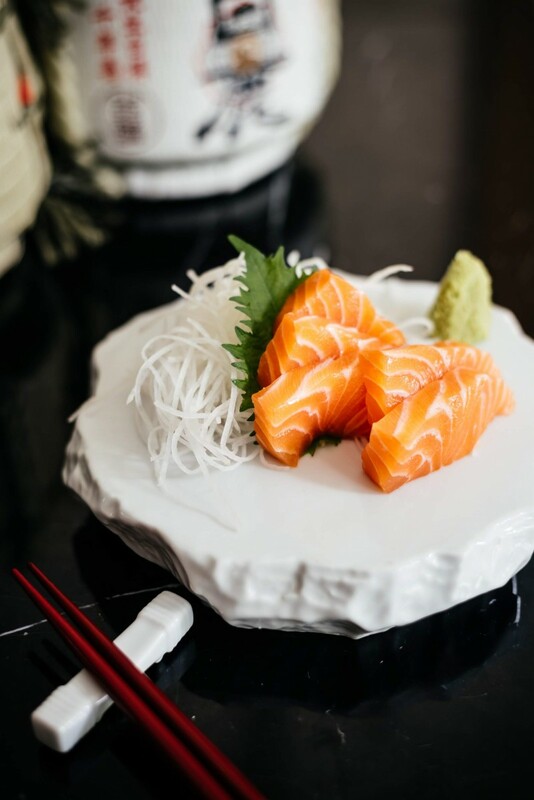 Our open-kitchen will allow you to observe our Japanese Chef Katayama Yasuhiro at work – observe the way he slices through each piece of fish with exacting precision before he molds the glistening strip of seafood to a ball of vinegared rice. 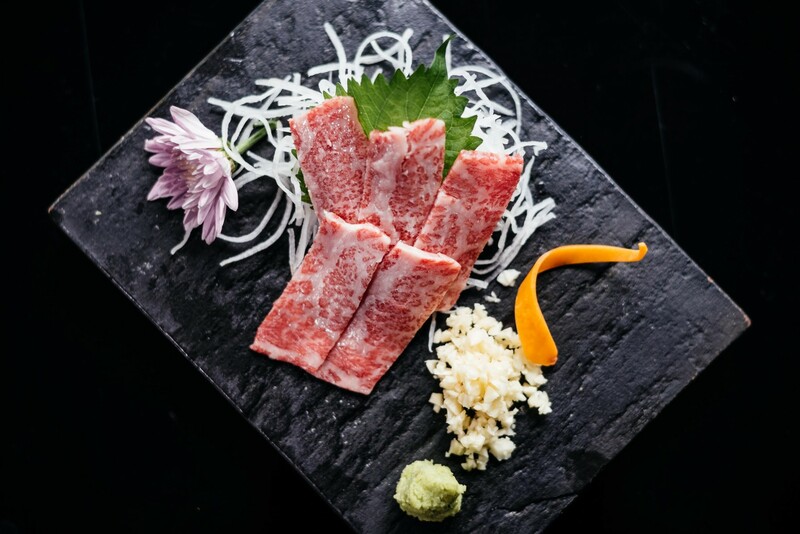 Give your taste buds a big treat with Kobe Beef, Black pork steak and grilled yellow tail with a glass of the Sake. 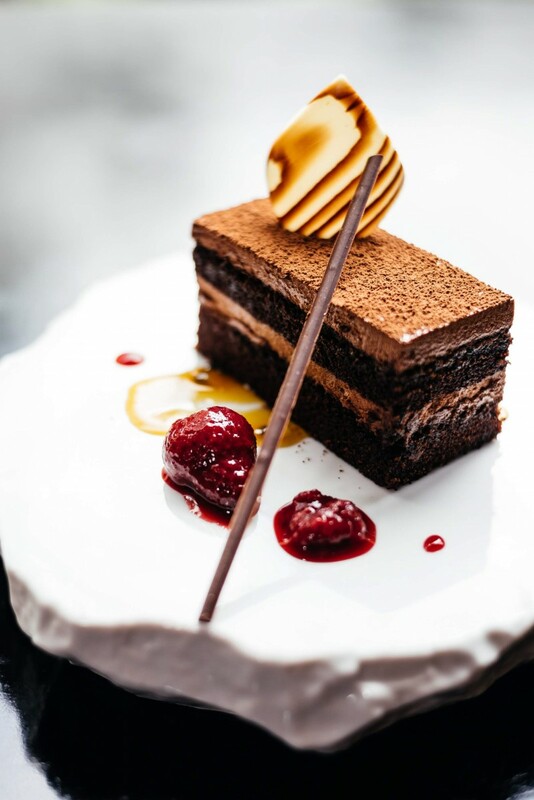 Celebrate a special occasion with friends by booking one of our private rooms. 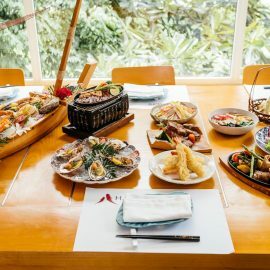 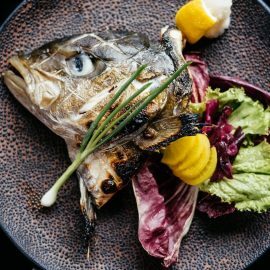 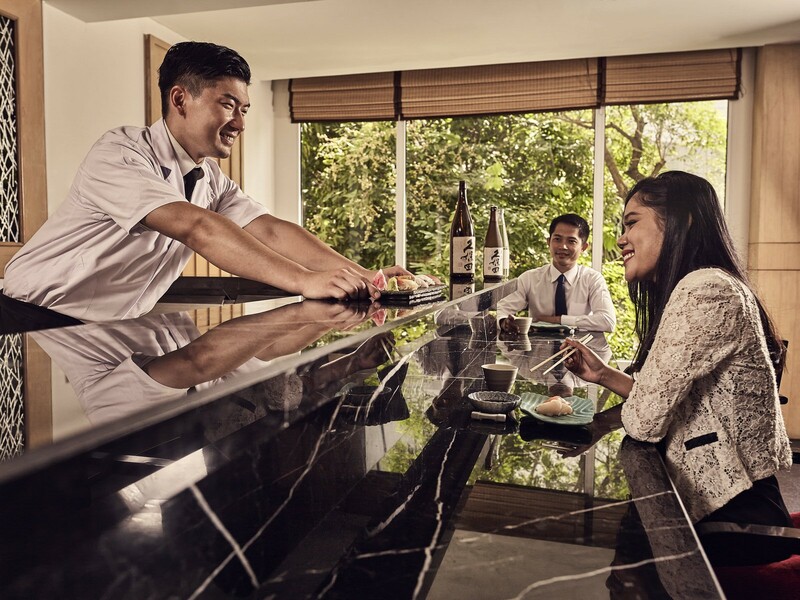 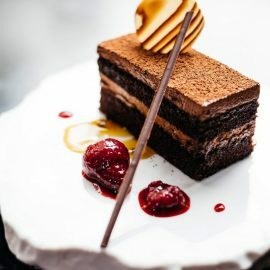 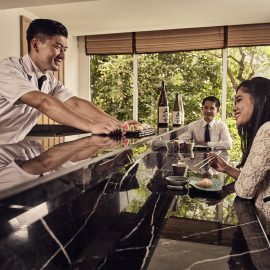 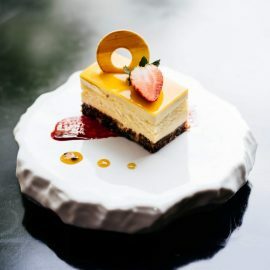 Chef Katayama Yasuhiro crafts an exquisite new menu for Phnom Penh’s Japanese food lovers including the most creative new dishes and decadent must-eats you simply have to savour. 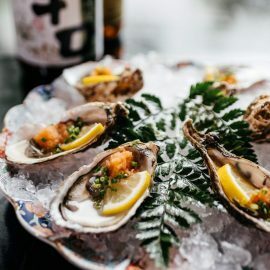 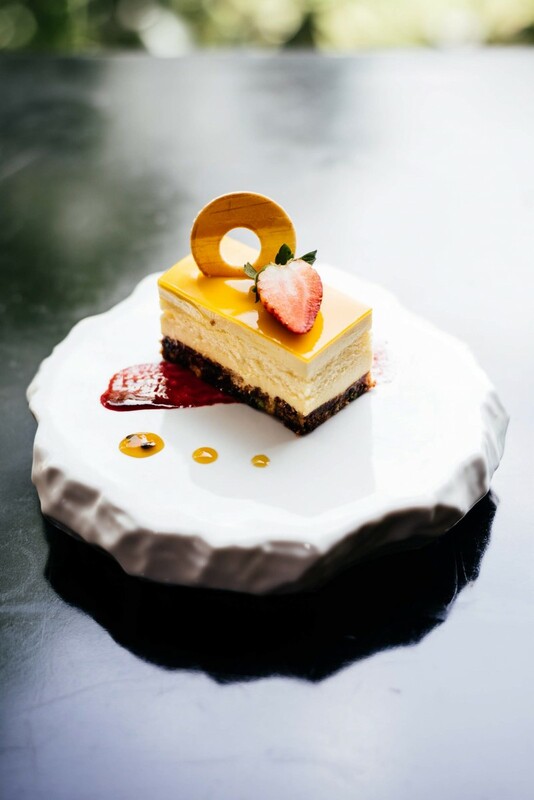 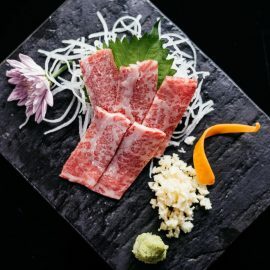 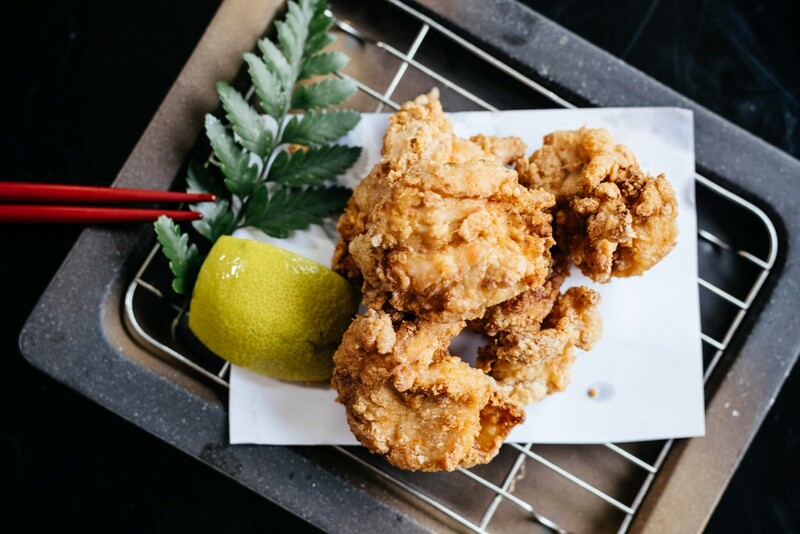 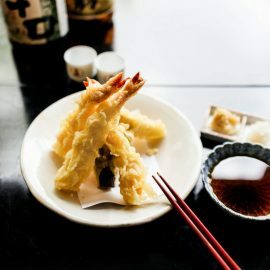 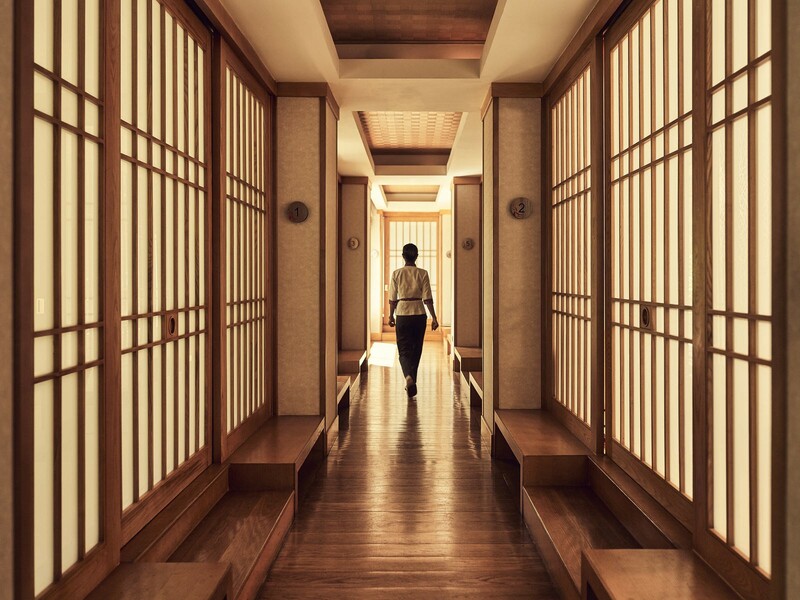 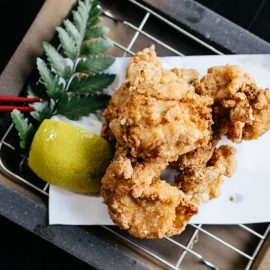 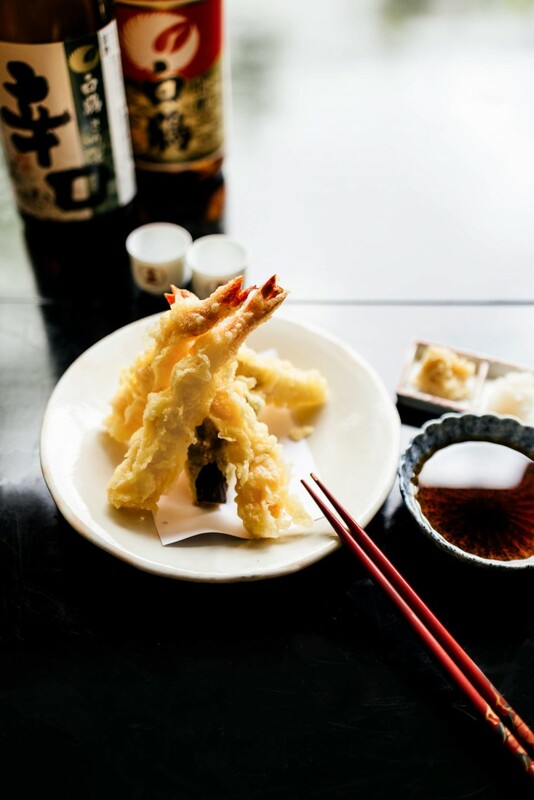 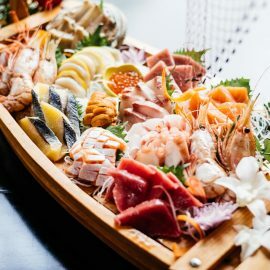 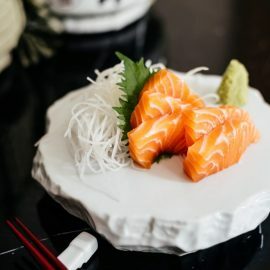 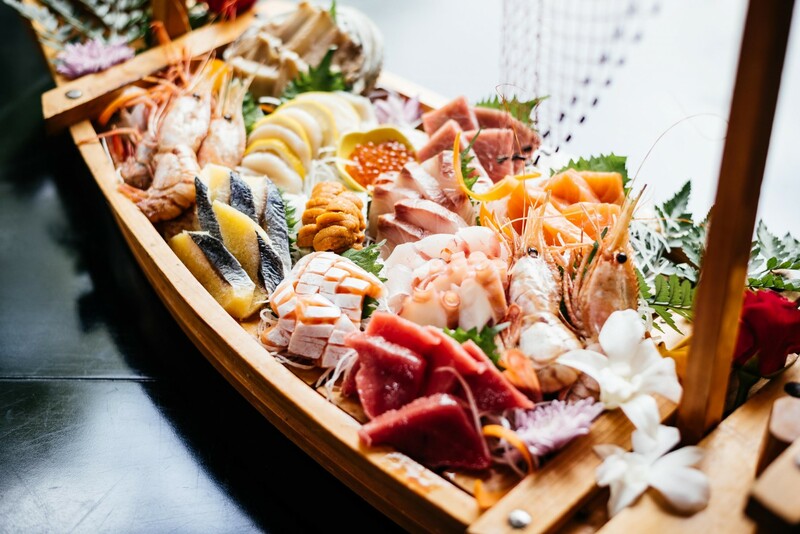 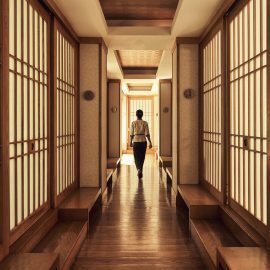 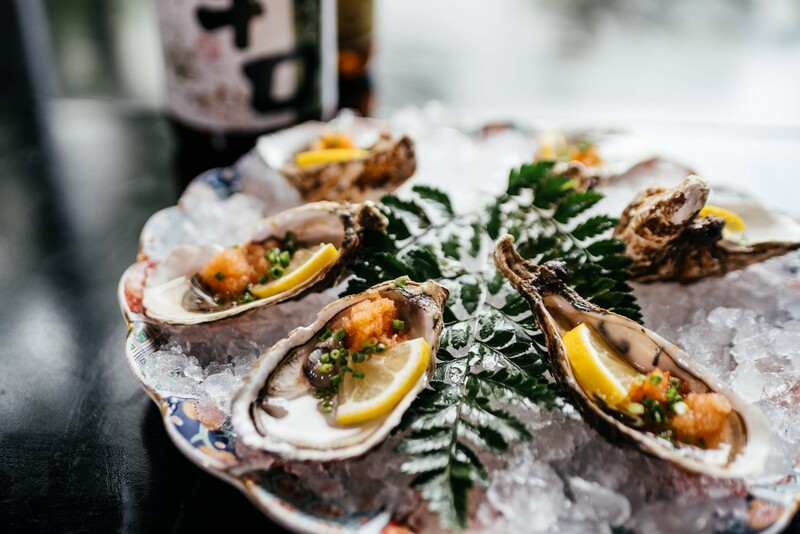 His cuisine focuses on the fusion of authentic and modern Japanese Cuisine, always seeking for freshness by using the highest quality ingredients coming straight from Japan. 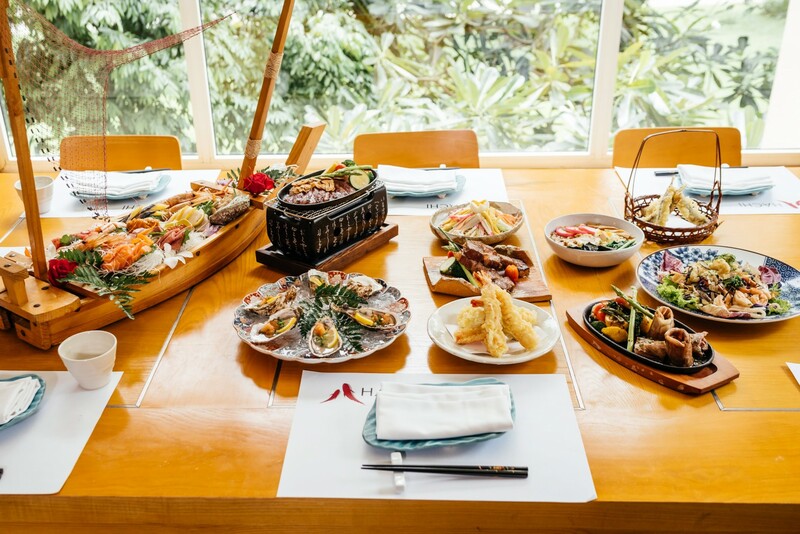 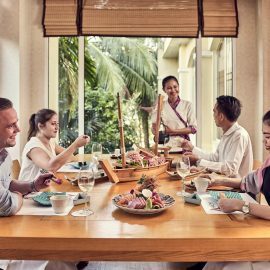 An exciting array of new dishes showcase a fruitful collaboration of ingredients.